Hey ladies! 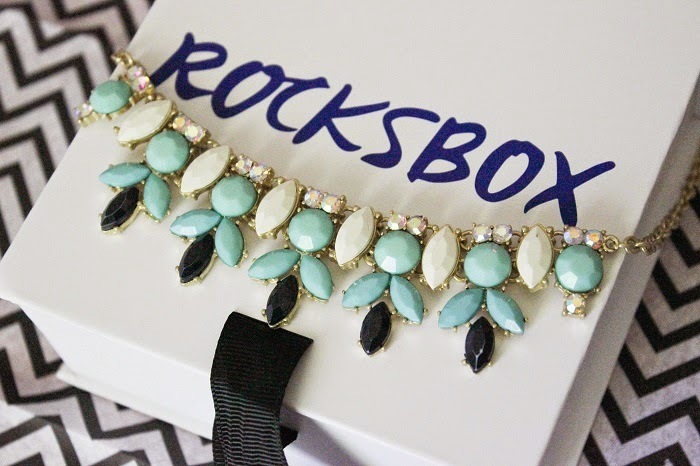 I just realized that I forgot to make a post about my Rocksbox from April since I was so busy with finals. 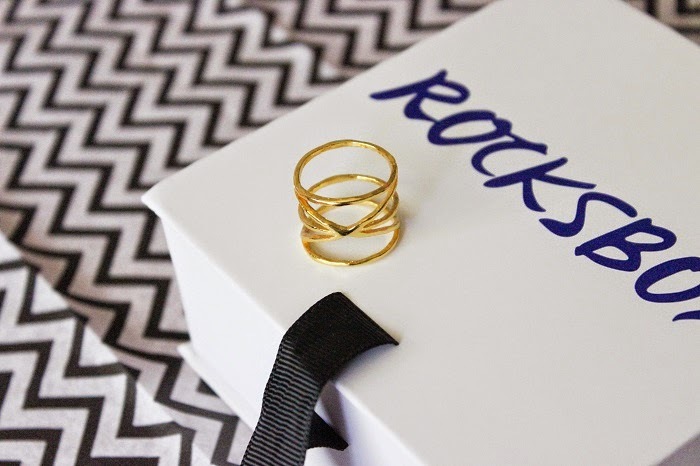 I was much more satisfied with this Rocksbox than the first one I received in March. I think the reason for this is because I selected a few pieces to put on my wishlist on their website and I got sent one of the necklaces I wanted along with 2 other pieces that were similar to my picks. I highly recommend doing this if you haven't been liking anything that's been in the boxes lately. 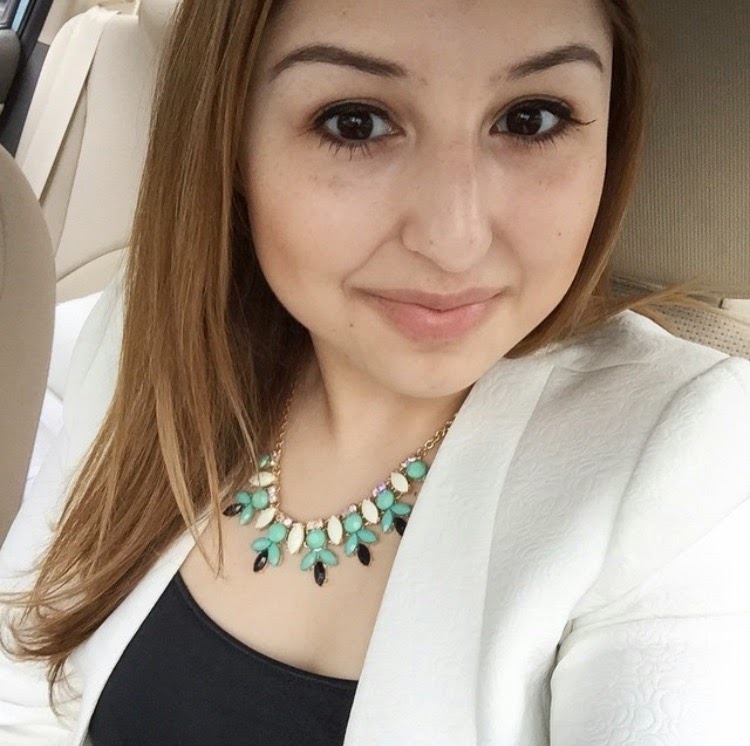 My favorite piece was the Perry Street Scarlett Necklace which is absolutely gorgeous and totally my style. Here you can see me wearing it paired with a white blazer. 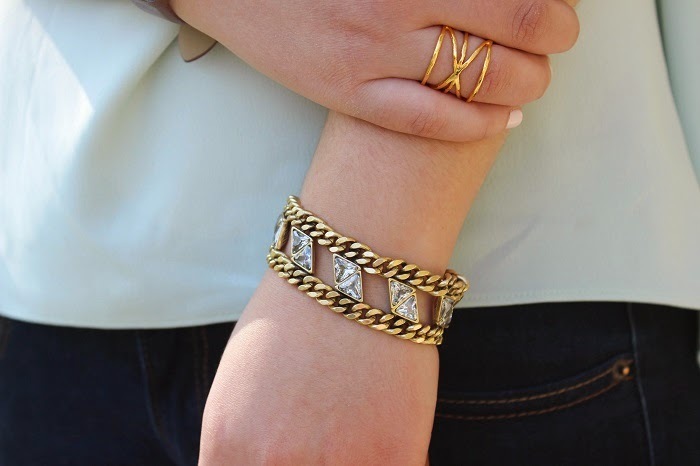 It's perfect to wear for special occasions but also for adding a bit of glam to a casual outfit. 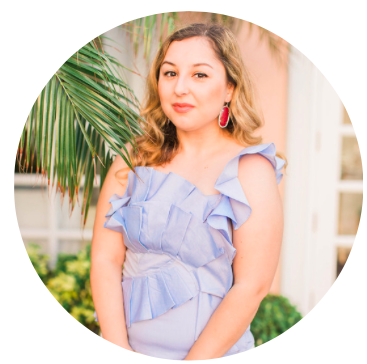 The other pieces of jewelry I got was the Gorjana Isla Ring and the Slate Crystal Chain Cuff which I wore recently in an outfit post here. Both pieces are high quality and pretty much go with every outfit I own! 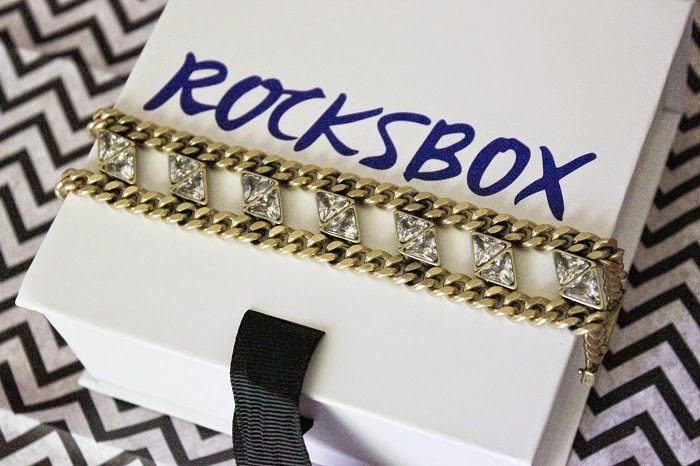 I love Rocksbox! Wow, you lucked out and got some great stuff. Love the cage ring, especially! Ive also received two boxes, and i absolutely love them!